BOLT Lock offers some of the best products in the market and include the Padlock, Tool Box Latch with Lock, Cable Lock, Cylinder Lock, Hitch Pin Receiver Lock and the Coupling Pin Locks and are compatible with the Mazda BT-50 Key. 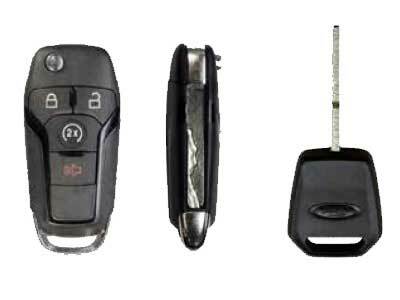 The Mazda Cable Lock is compatible with the Mazda - Bravo (B Series), BT-50 and the Tribute Keys. The BOLT Aluminium Tool Box Canopy is compatiable with the Mazda BT-50 Single Cab, Freestyle Cab and Dual Cab from 2012 and onward and is compatible with YOUR Mazda BT-50 ignition key. 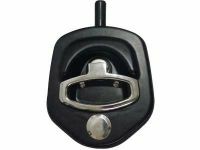 The Mazda Canopy Lock is compatible with the Mazda - Bravo (B Series), BT-50 and the Tribute Keys. 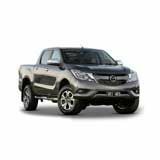 The BOLT Commercial Canopy is compatiable with the Mazda BT-50 Single Cab, Freestyle Cab and Dual Cab from 2012 and onward and is compatible with YOUR Mazda BT-50 ignition key. 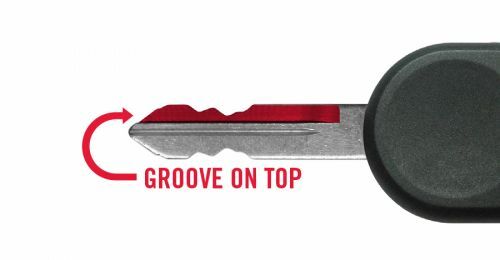 The Mazda Compression D Ring Handle Lock (Chome) is compatible with the Mazda - Bravo (B Series), BT-50 and the Tribute Keys. 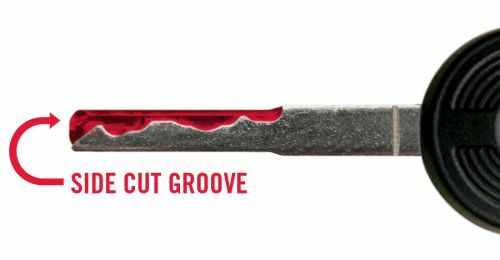 The Mazda Coupler Pin Lock is compatible with the Mazda - Bravo (B Series), BT-50 and the Tribute Keys. 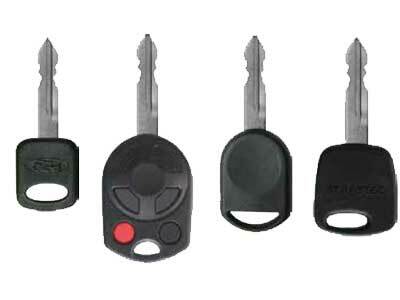 The Mazda Cylinder Lock is compatible with the Mazda - Bravo (B Series), BT-50 and the Tribute Keys. 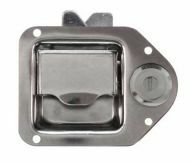 The Mazda Off-Vehicle Coupler Lock is compatible with the Mazda - Bravo (B Series), BT-50 and the Tribute Keys.